Libya can play an important role in stabilising the oil price as its production has started to ramp up towards levels not seen since the revolution in 2011, a report said. The Arab Petroleum Investments Corporation (Apicrop), the multilateral development bank focused on the energy sector, published its latest research report today, focusing on the increasingly important role that Libya can play. A near-doubling of output between July and October, to 1.28 million barrels per day (mb/d), came just as Libya’s fellow Opec members sought to lift production to offset losses elsewhere and keep global supply balanced. This compares with output of almost 1.6mb/d on the eve of the revolution in 2011. Since then, production has oscillated within a wide band, dropping as low as 200kb/d and topping out at around 1.4mb/d. It is possible this could rise further, providing the necessary investment is made in repairing infrastructure, which itself will require a return of political stability. Libya has four distinct advantages as an oil producer. First, its reserves remain substantial: at more than 48 billion barrels, or just under 3 per cent of the world’s total, the deposit is Africa’s largest, and Libya enjoys a reserves-to-replacement ratio of 153 years. 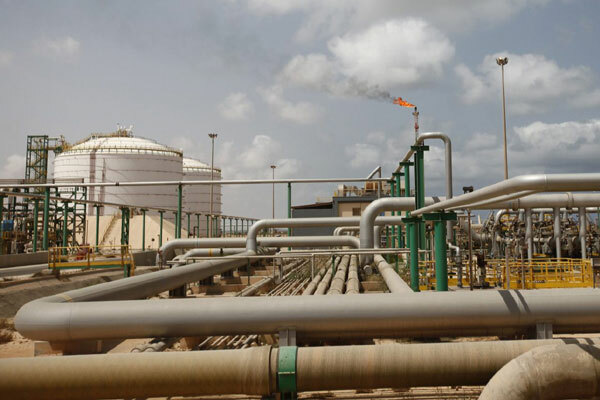 Second, Libyan oil is relatively easy to extract, and the installation of production and export infrastructure has historically been straightforward. Third, Libya’s oil streams mainly offer sweet, high-quality crude oil that can command a premium in international crude oil markets. Finally, Libya’s oil is close to major consumer centres. Sailing times to European ports, which take the bulk of Libyan crude-oil exports, range from two (Sardinia) to 11 (Rotterdam) days, compared with close to a month for Asian destinations. The Libyan oil sector has defied outside sceptics and has endured civil hostilities experienced since the revolution of 2011. The volatility in output was the result of different political factions exerting control at different times and restricting the supply of oil to gain leverage. However, with the Libyan National Oil Company regaining overall control, production has now increased significantly. Oilfield service activity has resumed and there has also been an increase in drilling, with international companies such as BP, ENI, Gazprom and Schlumberger all committing to the country’s oil sector. Mustafa Ansari, senior economist at Apicorp, commented: “Libyan oil is now well placed to play a role in stabilising global balances. Its proximity to key markets and huge upstream potential mean a geologically prolific oil province awaits investors. However, this requires political stability, and the outlook is favourable, with recent discussions between groups in the country offering the chance for a lasting settlement in the country.